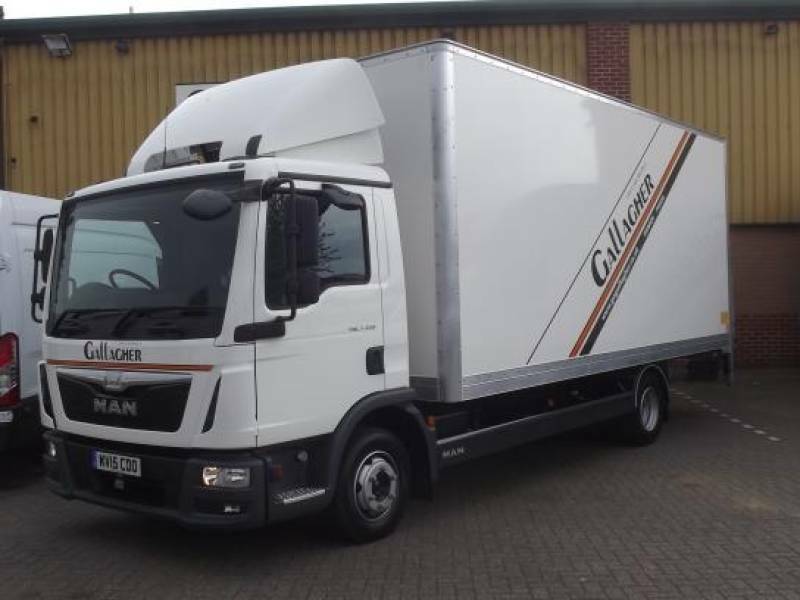 Welcome to the Gallagher Car and Van Rentals website. 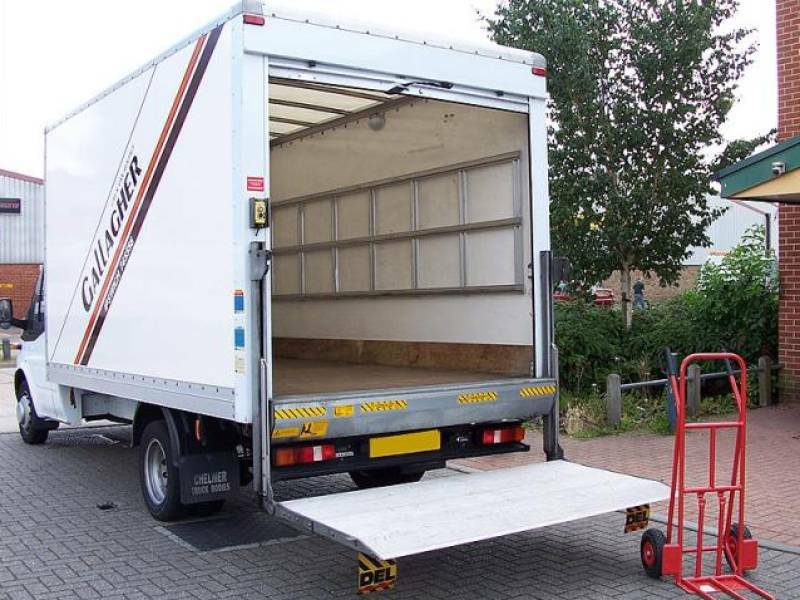 Our site provides comprehensive details of our rental services however if you require further details please contact us and one of our friendly members of staff will be happy to assist you. 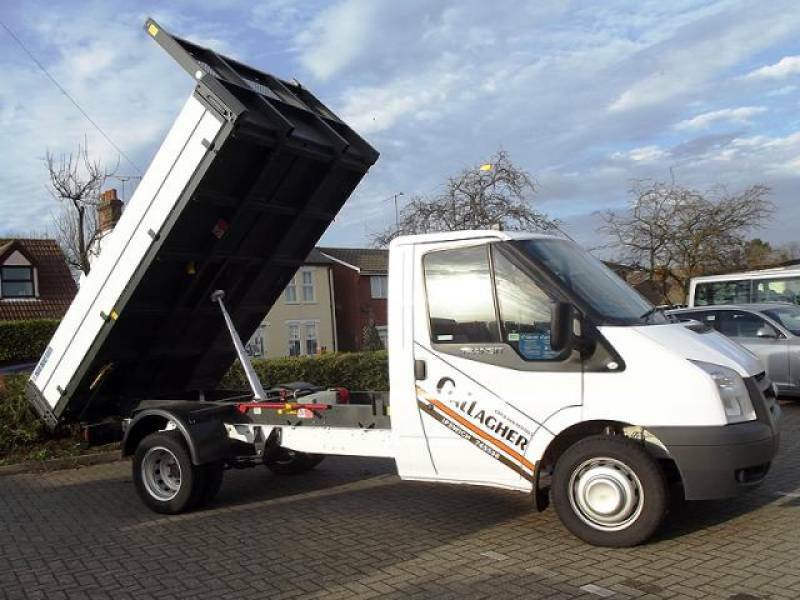 Gallagher Car and Van Rentals are based in Ipswich, Suffolk. We pride ourselves on providing a friendly, fast, and efficient service to all our customers. Car's, Buses, Vans and Trucks all available to hire today. Use our online booking facility to find the vehicle you need, or call us directly to discuss your requirement. We pride ourselves on offering the best vehicles and the best customer service, all at the best value rate. From small 2 door cars to 4 door family vehicles. Our people carriers have 9 full sized seats and room for your luggage too! Up to 17 seats. Perfect for trips away. Moving house? Need a van for a single day? Even at the weekend! Need something bigger even? We have it.